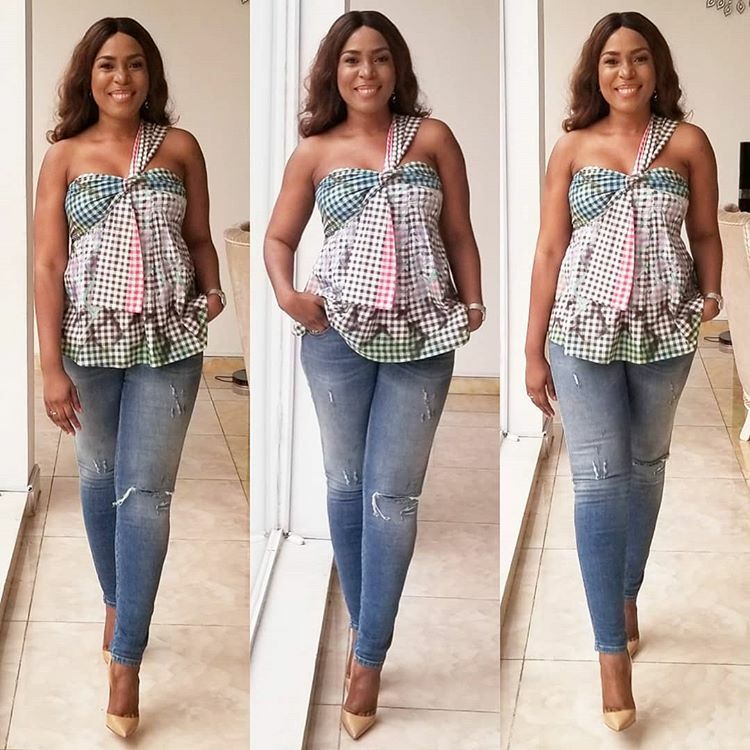 Nigeria's number one blogger, Linda Ikeji has released new photos, the first since the news of her engagement broke. Over time, she even became a subject of scorn as people kept pushing her "unmarried status" in front of her face with some asking the "when are you getting married?" question every time. So it was not surprising that her many fans were thrilled with the news that she had finally gotten engaged to someone. Since the news broke, Linda had kept mute over the matter, but her sisters confirmed that the engagement is real. However, she has shared two new photos for the first time since then and this may just be her way of reacting to the entire development. She captioned one photo: "Princess Linda.. #SoBlessed!" and another "2018...thank you!"